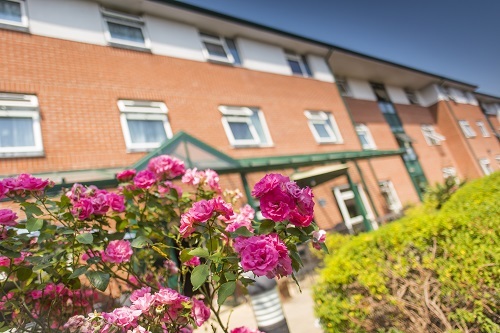 Are you over the age of 55 and looking for accommodation with extra care in Luton? Then Jill Jenkins Court may have what you are looking for! We are holding an Open Day on Friday 17 August, when people can come and view a show flat and ask any questions you may have. Come and join us at Jill Jenkins Court in Whipperley Ring, Luton, LU1 5QY or call 01582 495030/ 0330 100 0272 to book an appointment or find out more.